University is expensive. Luckily, there are many organizations offering scholarships to help students pay for their education. Many people think scholarships end after you start university, but this can’t be further from the truth! When looking for scholarships, be aware of the different terminology to ensure you don’t miss out on anything. Scholarships: These awards are usually related to academics or community involvement and may involve writing an essay or submitting some type of work in order to be considered. There are many categories of scholarships targeting different demographics of students (undergrad, graduate, females, underrepresented groups, technology, etc). Bursary: These awards are similar to scholarships but often focus on financial need. Travel Grants: This is funding related to traveling, attending conferences or other special events. Most conferences have some sort of student discount or travel grant so even if you can’t find it on the website, make sure to email the organizers and ask. Before you can apply, you should take some time to make a list of scholarships you’re eligible for. Plan a couple hours to actively look for scholarships and check the requirements to see if it’s something you can apply to.If you find one where the deadline has passed or you need to be in a different year of study, make yourself a reminder of when to check again. Don’t let these opportunities pass by! New to Carleton? 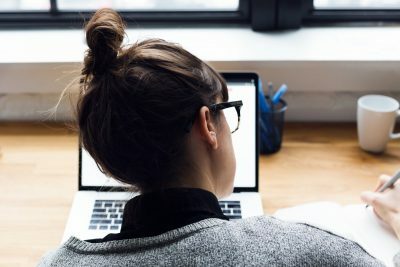 If you are admitted to Carleton with an admissions average of 80 percent or better, you will automatically be considered for a renewable entrance scholarship at the time of admission. If you are a current student who was not awarded a entrance scholarship when you were admitted, you will be considered for in-course scholarships. In addition to entrance scholarships and in-course scholarships, your academic achievements may be further recognized by departmental scholarships and awards. At the end of each academic year, departments nominate or recommend outstanding students for departmental scholarships and awards. Ask your department about available awards. 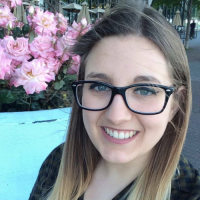 Carleton University Students Association (CUSA) awards several scholarships to students that have demonstrated academic achievement, community involvement, and commitment to the association. Applications are now open. 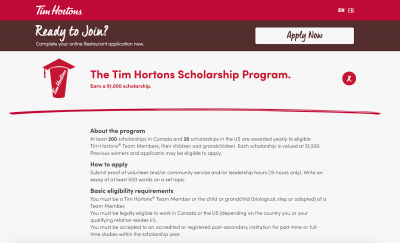 There are a few different websites like ScholarshipsCanada.com that have huge collections of scholarships that are easily searchable. Interested in something more advanced? Register for ScholarPro, a startup founded right here at Carleton. It has an extensive list of scholarships and bursaries, and even includes paid internships. The ScholarPro team also works with you to find scholarships that you are eligible for, making it a lot easier to focus on applying. ScholarPro has an extensive list of scholarships and was founded by a fellow Carleton student. Have a part time job? Check if the company has scholarships for university students. I used to work at Tim Horton’s and noticed that they had one. I asked my manager for more information on how to apply and later received the scholarship. 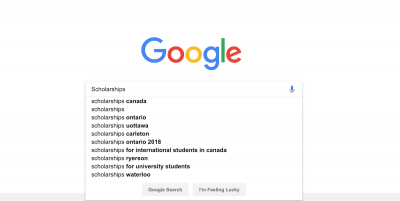 Do a simple “<Insert Company Name Here> Scholarships” Google Search and see what comes up! A lot of companies have scholarships available to students. Some may be restricted to certain programs but others are open to any student in university. I found a lot of scholarships and opportunities from following certain accounts on Twitter. I recommend following accounts related to student organizations on campus like @CarletonSEO or @CUAwards as well as company university recruiting programs @TwitterU and @googlestudents to find out about opportunities and deadlines. If you’re not in STEM, some of these may still apply to you. There are a lot more out there that just haven’t been found yet. You might be thinking “So many people apply to theses scholarships. There’s no way I’ll get chosen. Why bother applying?” You never know until you try! Many scholarships offered through companies and external organizations go unclaimed because people don’t apply. The applications don’t take a very long time to complete and have a huge potential for reward. I’ve received quite a few scholarships over the past few years. If you still don’t think it’s possible, check out my statistics below. This is a total of $32,340 towards tuition, not including OSAP funding, and two all-expense-paid trips to California. You never know what opportunities are out there until you look! Here are a few pictures from my trips. 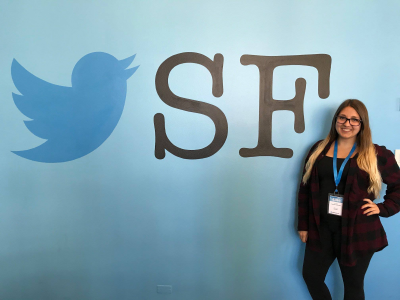 Visiting the Twitter Headquarters in San Francisco, California. 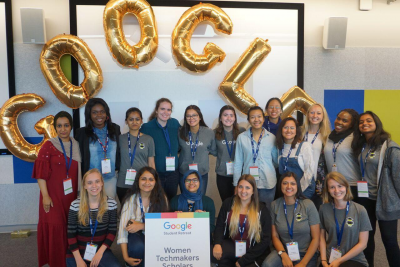 The Women Techmakers Scholars of 2018 in Mountain View, California. Applying for scholarships shouldn’t be intimidating. I hope these tips help you find amazing opportunities and lots of money during your time at Carleton University. Free money is out there- don’t miss out on it!